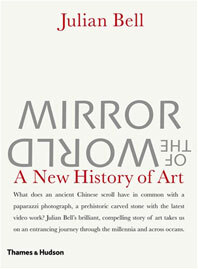 A profusely illustrated survey of the role of contemporary artists and their work in museum presentation and display. 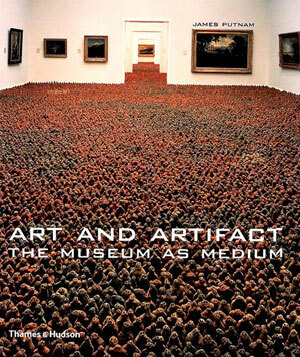 “Artists today treat museums as filled not with dead art, but with living artistic options.“Arthur Danto, “After the End of Art” Here is the first extensive survey of one of the most importantand intriguingthemes in art today: the often obsessive relationship between the artist and the museum. This is a relationship with a long history, whose full significance has been realized in the activities of artists in recent decades. From early instances of the urge to collect exotic objects, the “cabinet of curiosities,” to assemblages of found objects and imitations of museum displays, artists have often turned their attention to the ideas and systems traditionally embodied in the museumdisplay, archiving, classification, storage, curatorshipwhich they have then appropriated, mimicked, and interpreted in their own ways. Citing a wide range of examples, from Marcel Duchamp’s “Portable Museum” to Damien Hirst’s distinctive use of vitrines, James Putnam examines the themes by which the artist/museum relationship is defined and redefined. He shows not only the ways in which artists have been influenced by museum systems and made their works into simulations of the museum, but also how they have questioned the role of museums, observed their practices, intervened in them, and helped to redefine them. 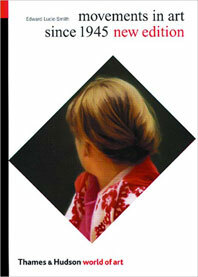 This is a subject around whichdirectly and indirectlycontemporary art dialogue revolves. 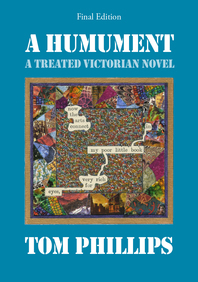 Without rival, this is one of those rare books that will become essential reading for everyone interested in the development of art and its presentation to the public in museum displays and installations. 280 illustrations, 227 in color. 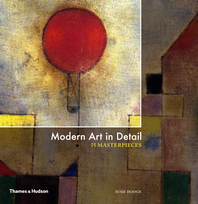 Offers a detailed but not exhaustive look at the relationship between artist and museum…. 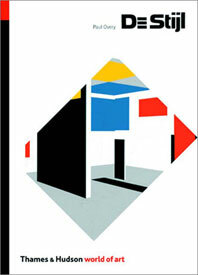 A relevant contemporary perspective for fine arts and museum studies collections. James Putnam has been a Visiting Scholar in Museum Studies at New York University and Curator of the Contemporary Arts and Cultures Program at the British Museum.